Career at CBO - Find your new exciting Job! Every employee of the CBO GmbH has its fundamental role in the development of our company. Who we are, what we stand for and what we offer; in terms of professional and personal development of our employees; are our strongest tools for attracting and retaining the best employees. We are committed to all our employees and link potential future employees through our ability to offer rewarding career opportunities and letting them participate in key global challenges. Our focus is on close operations with people, the constant learning and the associated growth of opportunities and leadership development. 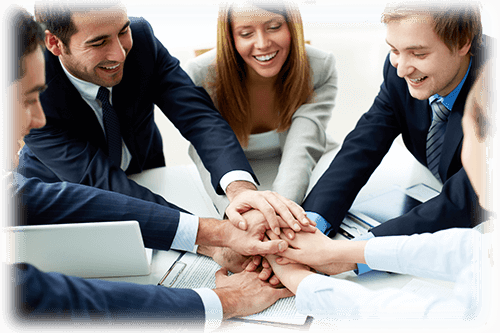 Our efforts are recognized both, internally and externally, by employees and customers. We provide tools to get mediated through our career development programs, employees and expect that they also automatically push the responsibility for their own development, with a focus on improving specific skills. Every employee goes through this process at least once a year to discuss career progress and to create an individual development plan. 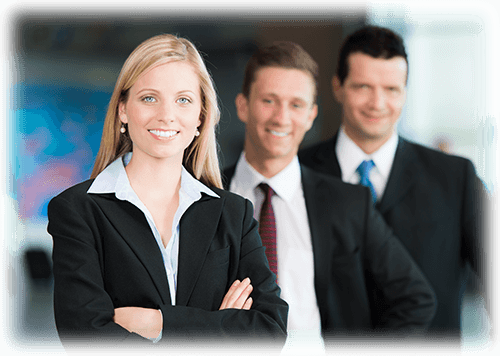 We offer mentoring and coaching by senior employees that help the individual to maintain the correct course of his career and to keep employee motivation throughout on a high level. We think the right kind of leadership inspires others - This is an important part of a perfectly functioning team. People are at the heart of our company - our employees, our customers and all those who use our products. The CBO GmbH, as a global operating company, is always eager to create value through innovation and outstanding product quality and a total social value in the IT world. The way we deal with our employees and the constant dialogue with our various business partners in our daily work processes are always in our focus and of fundamental importance for us. As a global company, the CBO GmbH is aware of their ethical, social and environmental responsibility. The trust placed in us of our employees, business partners, government institutions, regulatory authorities, public enterprises, and the public itself, is the most important asset for us. For this reason fairness, honesty and integrity include the basic requirements in dealing with our customers and employees. Our employees are important to us. They are the reason why we can offer excellent support and service to our customers and continue to grow each year. At the CBO GmbH you can discover a work environment in which everyone can develop freely. We have always enormous development and career opportunities for enthusiastic and committed people. We treat people with respect, to work with shared values ​​and attention to promoting individual talents. The CBO GmbH lives the vision to become one of the most preferred employers in our industry. The hierarchical levels of the CBO GmbH are of flat design, which leads to a lot of responsibility, showing all employees to be an indispensable and important part of the whole enterprise. Therefore, we believe that the CBO GmbH is a great place to work. Whether you are at the beginning of your career or you want to promote your career in a rapidly evolving industry. We look forward to meeting you!